When it comes to getting your car repaired or improved you owe it to your car to seek out the best in the industry. At Ringwood Auto Tech, we spare no expense when working on our customer’s vehicles. Thanks to our tailored and comprehensive car service options Wantirna South motorists can rely on our professional team to deliver our services at a competitive price and according to the specifications set out by the vehicle’s manufacturer. We are also handily located for a car service near Wantirna. Many of our satisfied customers come from that area. For a car service for Wantirna motorists that can’t be beaten, come to Ringwood Autotech. 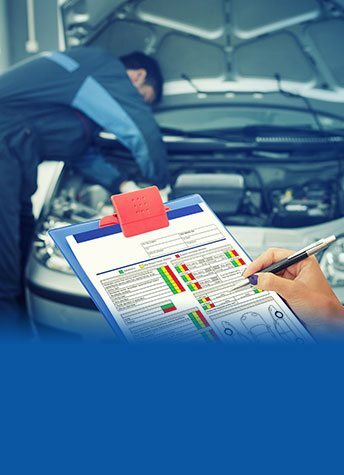 Just as important as ensuring that your vehicle is regularly tested and inspected to keep it in the best health possible it is integral that you keep a complete record of your vehicle’s service history. 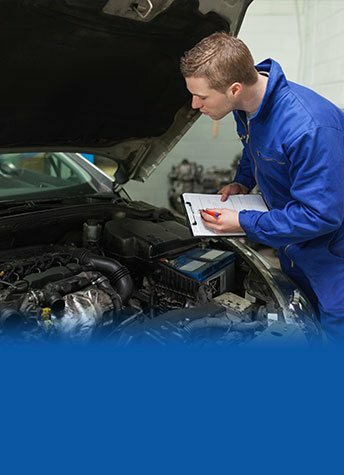 By offering a comprehensive logbook service experience to our Wantirna South customers Ringwood Auto Tech can provide valuable assistance to motorists for insurance and resell purposes or any other scenarios where you need to prove the condition of your vehicle. Over our years of operation Ringwood Auto Tech have successfully repaired, inspected, and maintained a wide range of vehicles produced by a number of renowned manufacturers. Specialising in conducting exceptional detailed servicing on Mazda vehicles we can ensure that your car stays up to the condition specified by the producer. To speak to our team about how you can benefit from one of our in-depth Mazda services Wantirna South Mazda owners can call us on 03 9873 4700. Not sure if you need a roadworthy certificate in Wantirna? If you are buying or selling a vehicle, it must undergo a roadworthy inspection. Wantirna motorists will need a roadworthy certificate near Wantirna in order that the vehicle be driven on the road. It should be noted that a roadworthy inspection for Wantirna motorists are not a guarantee of the resale of the vehicle. They are merely a certification that the car is fit to be driven. Ringwood Auto Tech will test a variety of safety features in the vehicle to be bought or sold, before providing a roadworthy certificate for Wantirna. The Ford Ranger is a popular utility vehicle, not only for work, but for leisure, because of its power and strength in all sorts of conditions. 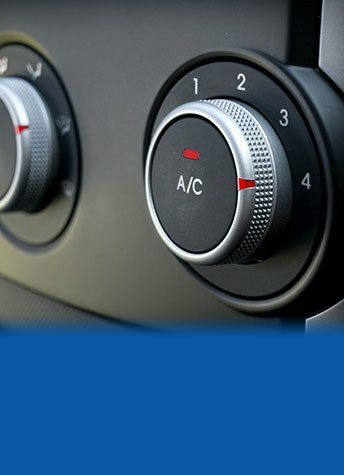 However, naturally, as a utility vehicle, experiences a lot of wear and tear. That’s why Ford lovers need to regularly bring in their vehicle for Ford Ranger service. Wantirna Ford drivers are in luck – we know Fords better than anyone. That’s why, for their next Ford Ranger service, Wantirna customers should come to Ringwood Autotech. Looking for Nissan service near Wantirna that won’t break the budget? You’re in luck! Ringwood Automotive offer some of the most competitive prices on the market. 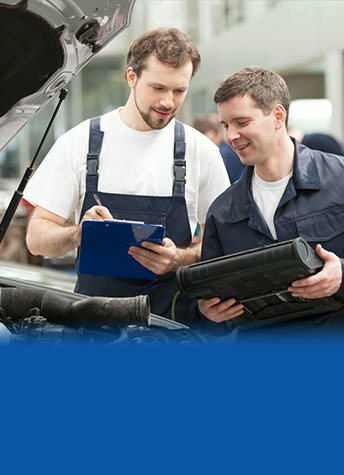 For a Nissan service near Wantirna that won’t break the budget, call on Ringwood Autotech! We are serving all across Melbourne including Croydon, Forest Hill, Mitcham, Vermont, etc. Contact us Today.